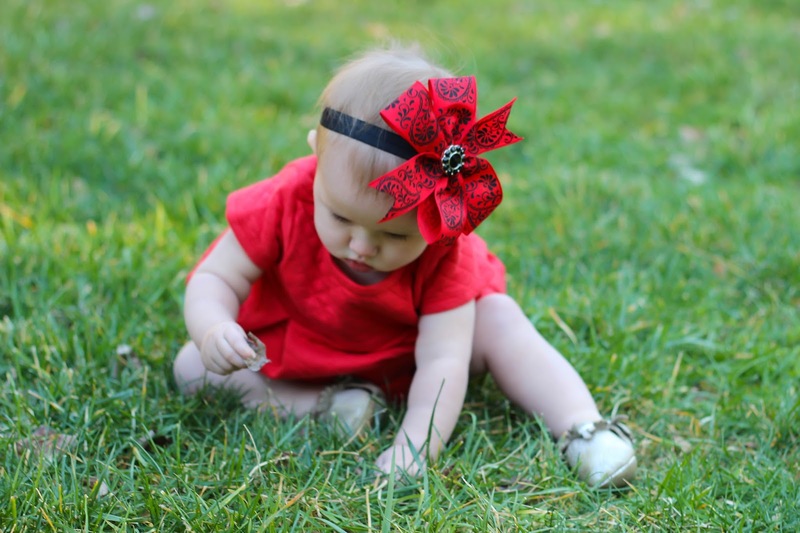 If you’ve been following along for a while (really any amount of time) you know that I love headbands and hair bows for my baby girl, especially when they are handmade. 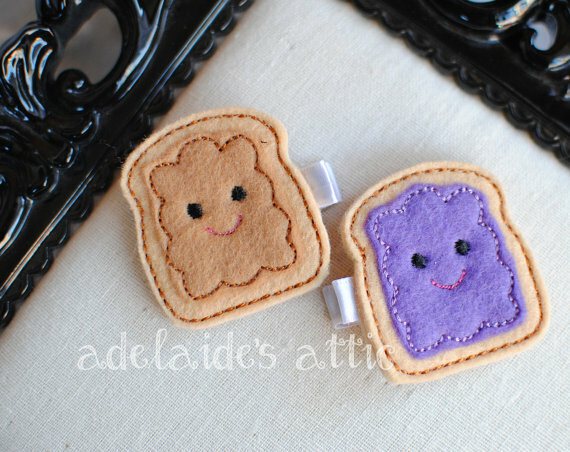 These unique and adorable ones are from Adelaide’s Attic by Director Jewels. The only time I had all week to take pictures this girl was not in the best of moods. I still think she looked adorable though. 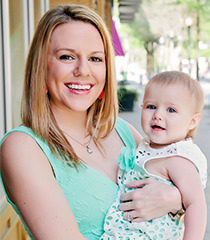 Julie, the owner of Adelaide’s Attic by Director Jewels, is a sweet mom of two who enjoys creating things that make her and her children smile. These headbands are very high quality and well made, an fit perfectly without annoying Maddie Grace. And Maddie Grace wants everyone to know these headbands also make great necklaces. 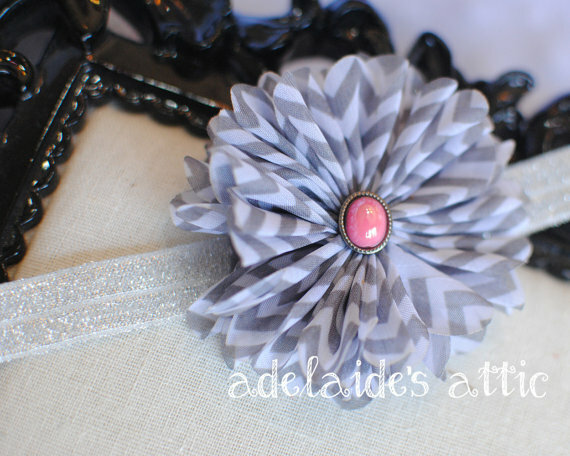 Make sure you like Adelaide’s Attic by Director Jewels on Facebook to stay up to date on all they have going on! Now for the giveaway! 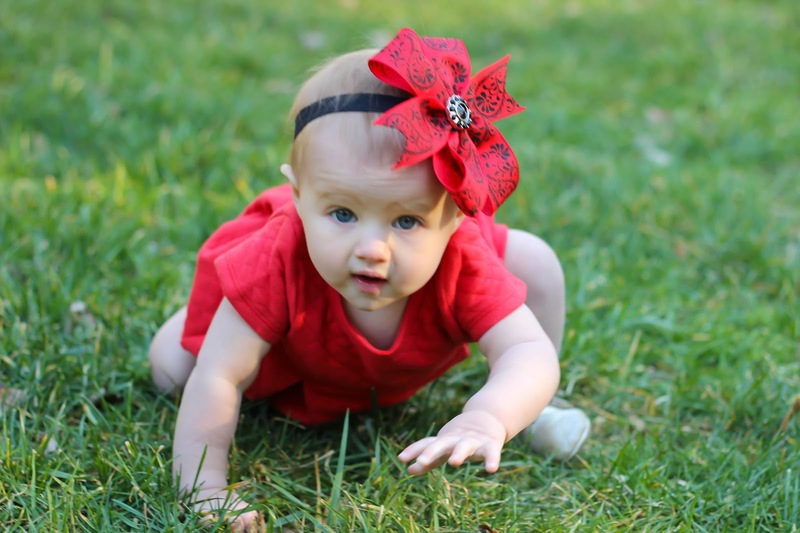 We are thrilled to give one of you $25 store credit to select some headbands for your favorite baby girl. Enter using the form below. US only 18+ to win. As always follow me on Facebook to make sure you don’t miss the announcement of the winner and good luck! Welcome to the [3rd annual] Handmade from the Heart Giveaway Hop hosted by Lindsey Blogs and Viva Veltoro! This Hop has been such a success in the past that we brought it back for round 3 because it seems everyone loves beautiful handmade items! 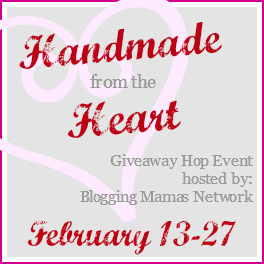 Each blogger in this Event has a handmade giveaway worth at least $25, so be sure to hop around and celebrate Handmade from the Heart! 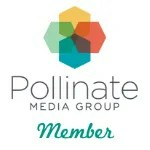 And you definitely do not want to miss the fantastic handmade goodness of the Grand Prize… a $200 Etsy Gift Card! I love the snowflake headband. I love the mint and grey owl lovey. Perfect shower gift when you don't know the baby's gender! I like the chocolate ice cream cone and the Super Mario star headbands. 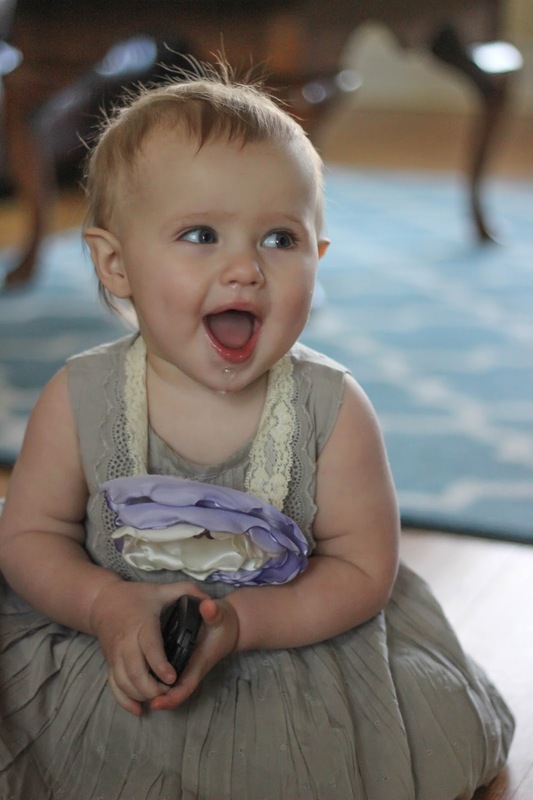 Little girls are so much fun to dress up! The shops stuff is great. 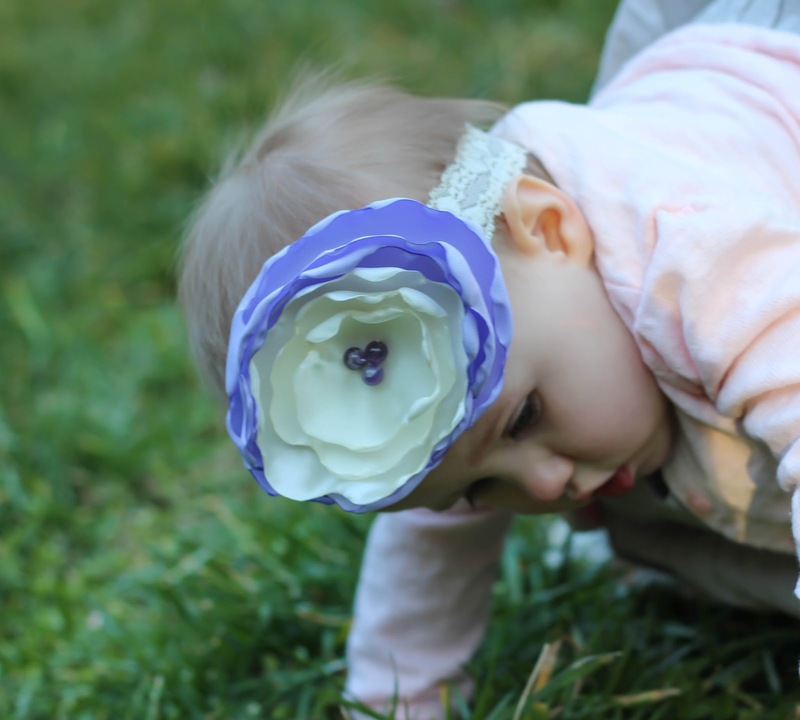 My favorite is the White & Lavender/Purple Trendy Shabby Rosette Baby Headband! Its so cute! I absolutely love the Wonder Woman headband! I love the owl security blanket! My favorite is the Puppy Dog Trendy Infant Headband. Thanks. 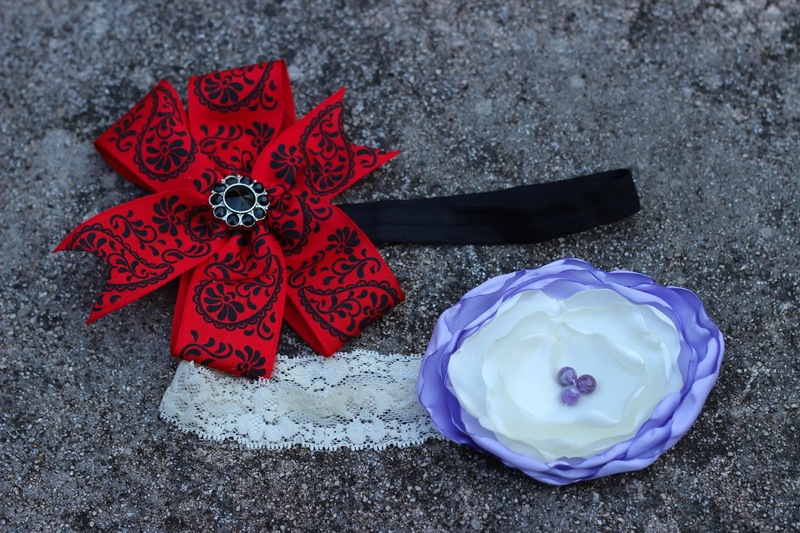 My favorite product is the Purple Shabby Chic Headband. I really like the Owl Birthday Party Favors. I'm completely in love with the mint green headband! 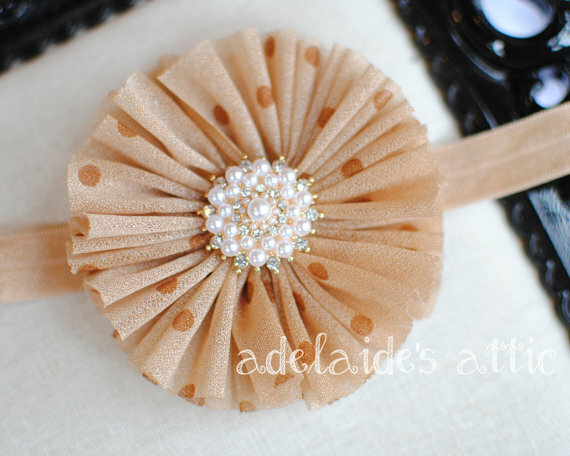 I like the shabby chic headbands…super cute! I love the owl items. I love the Pink and Orange Owl Security Blanket. 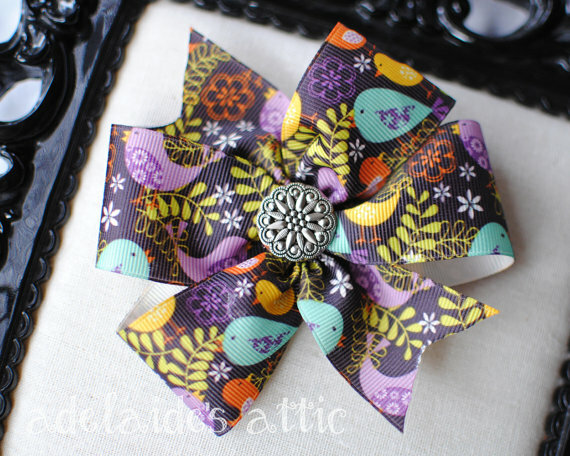 I'm in love with the Trendy Orange Fox Shabby Infant Headband! My favorite product is the Princess Peach Nintendo Super Mario Bros Inspired Baby Headband Bow – Trendy Pink Pop Culture Infant Hair Clip Accessory – Costume Cosplay. I like the unicorn rosette headband. I really love the Owl Birthday Party Favors. So cute! I really love the mint green headband! I would like to have the Pink & Orange Owl Lovey Security Blanket – Owl Baby Blanket – Owl Baby Toy – Owl Nursery Decor – Pink Orange Baby Ribbon Tag Toy for my granddaughter. I know she will love it.